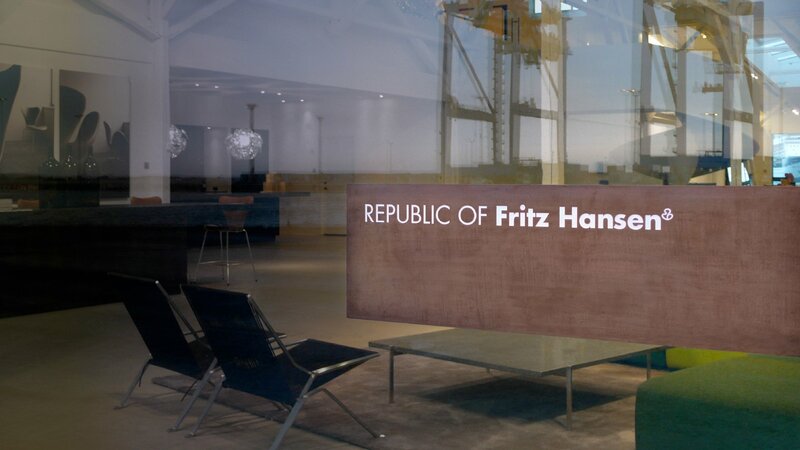 Internationally acclaimed Danish furniture producer Fritz Hansen is a distinctive and high-profile brand with a strong focus on lifestyle. 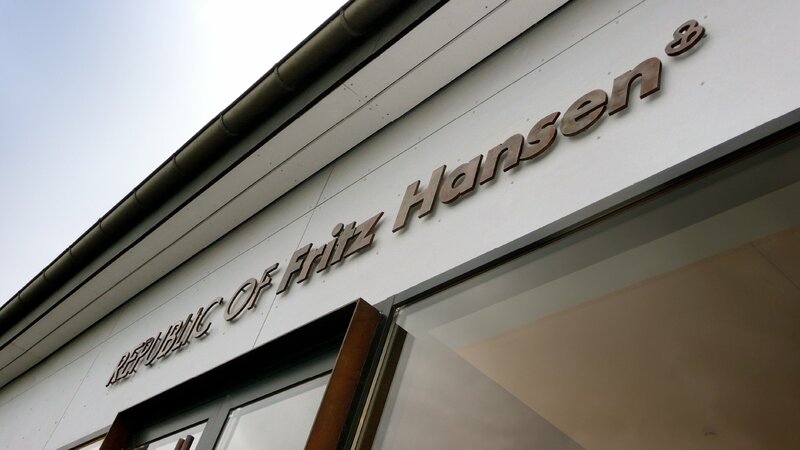 When developing international campaigns for its most classic pieces and securing a high-end instore customer experience, Fritz Hansen was in need of a revitalized brand underlining the brand’s exclusiveness and was characterised by luxury aesthetics and high quality design. To this end, they came to LOOP Associates. When LOOP Associates began designing the brand’s new visual identity, we took a look at the current customer and in-store experience. We found that every piece of furniture had been labelled with red tags, like a pair of Levis jeans. Therefore, maintaining visual integrity became our goal. In search for the company DNA, we investigated Fritz Hansen and the Scandinavian design heritage. The result was a revitalised minimalistic identity with a new, warm colour palette – and a new way of presenting the furniture on visuals, market communication and newspapers. To take the brand expression full circle, LOOP Associates extended it to Café Republic, situated in the National Gallery of Denmark. 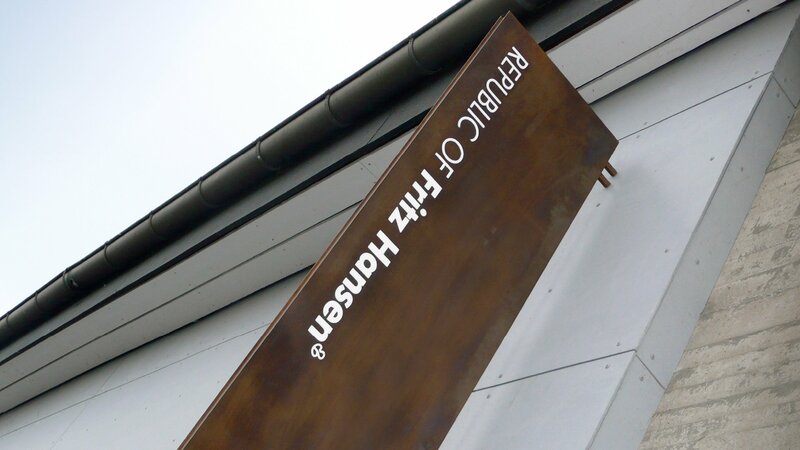 Fritz Hansen remains one of the Danish furniture industry’s flagships – still expanding to new markets. Our work resulted in a new international retail advertising and campaign universe, whereby photography and layouts can easily be integrated into advertisements anywhere in the world. 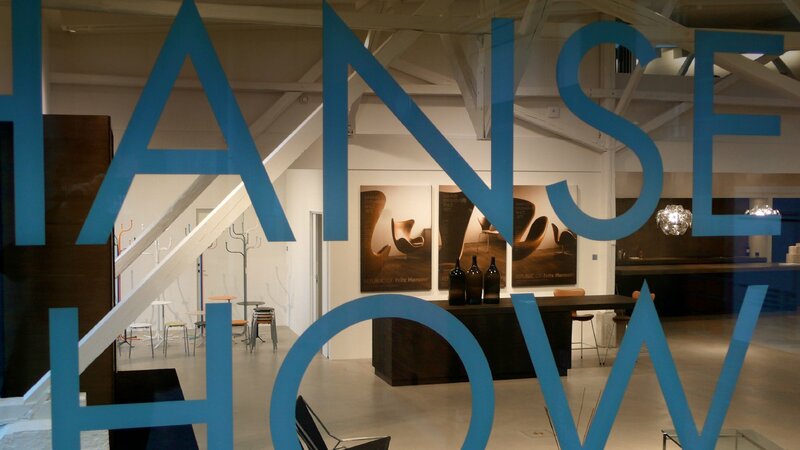 Our store design was used in shops and showrooms in New York, London, Tokyo, Paris, Milan, Dubai, Seoul, and Copenhagen. 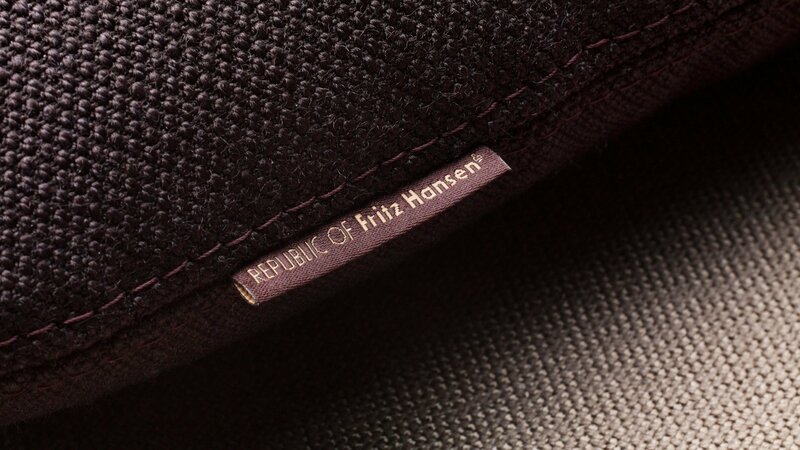 In search for the company DNA, we investigated Fritz Hansen and the Scandinavian design heritage. 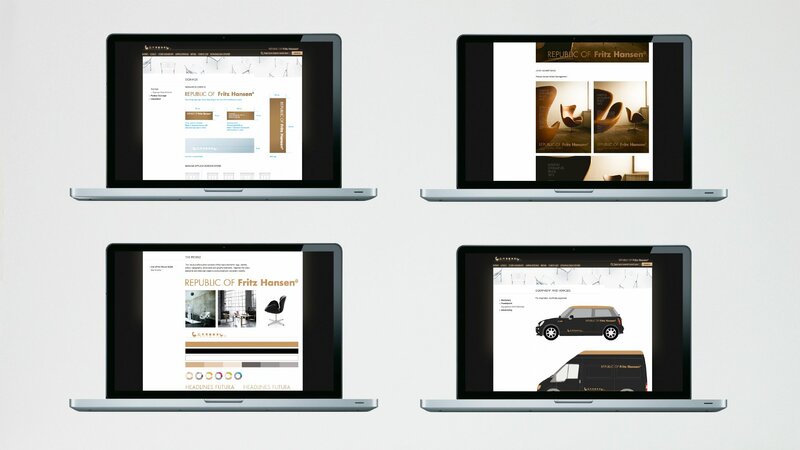 The result was a revitalised minimalistic identity.